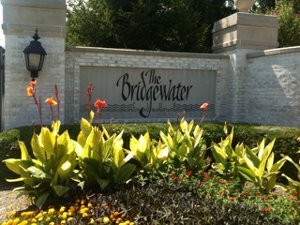 The Bridgewater Club is an elegant and traditional club community located between Westfield and Carmel on the north side of Indianapolis. Residents will experience the ultimate in a private golf setting and first class amenities. 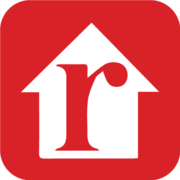 The community features a variety of residential options from spacious single family custom homes, estates, villas, townhomes and smaller 'empty nest' communities. Residents have the opportunity to participate in different levels of memberships, which feature a variety of amenities. Those include, in addition to the Pete Dye Championship golf course, a large clubhouse with locker rooms, fitness center, indoor pool, outdoor Olympic sized pool, tennis courts, family dining and more. The Bridgewater Club includes 5 miles of walking and biking trails, and personal golf carts can be used for alternative transportation. The Bridgewater Club is located between 146th and 161st Street, and Gray and Carey Road, just one mile east of State Road 31. Students living in The Bridgewater Club attend Westfield Washington Schools. Students attend Carey Ridge Elementary, Westfield Intermediate, Westfield Middle and Westfield High Schools.